Geneva, Switzerland, 14th Jan 2019 - MSC Cruises, the Swiss-based world’s largest privately-owned cruise company and market leader in Europe, South America, South Africa & the Gulf, today released the next eagerly-anticipated season of the hugely popular kids web series Kelly & Kloe. 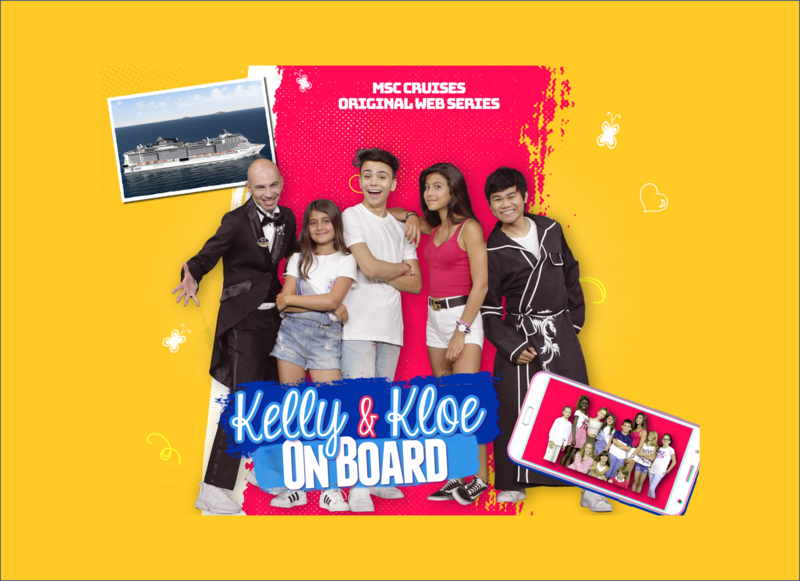 Since debuting in 2016 with the launch of season 1 and the rollout of the “Kelly & Kloe Experience Day” across the fleet, more than 150,000 kids have taken part in activities onboard, and online content has attracted more than five million views. Series 3: A Seaview Adventure, which launched online today, continues the story of Kelly, Kloe and their ship captain father. In this three-part series, the girls board MSC Cruises’ new flagship, MSC Seaview in an exciting cruise around the Mediterranean. • In a two-part feature-length episode, Kelly & Kloe find themselves in a whirlwind of drama with two new kids. Whilst all members of the family are enjoying their holiday, things get complicated when love flourishes, but things are never as easy as they may seem. 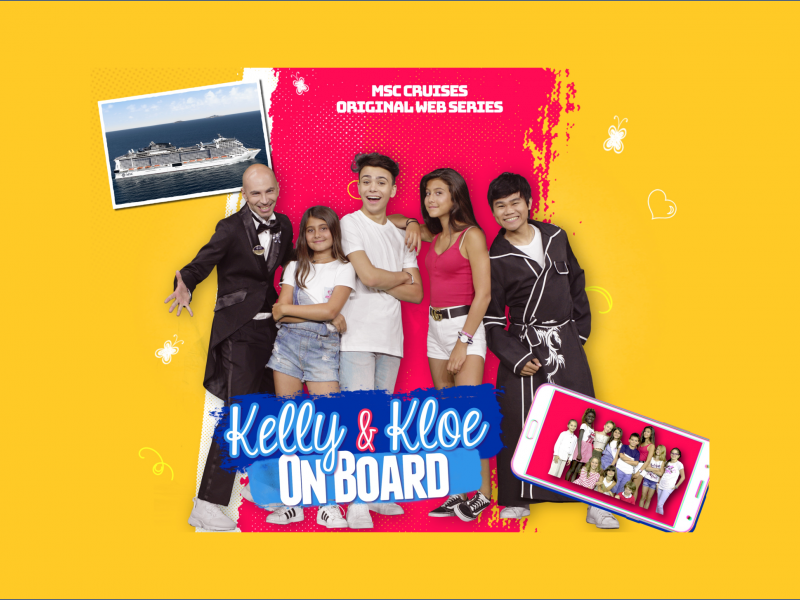 All storylines in the new series have been developed using ideas submitted by kids during the Kelly & Kloe Experience Day”, and the third series stars 25 MSC Cruises junior guests who auditioned onboard during open casting running since October 2017. These kids, aged 8 to 12 play a number of different roles across the three episodes. On board, alongside a whole day of activities including karaoke, trivia and dance lesson, MSC Cruises has added the brand new FAMILY GAMESHOW. Taking place in the main theatre every at sea day across the fleet, two teams of families compete in three challenges; ‘dance with me’, ‘play with me’ and ‘guess with me’, to win a host of MSC Cruises prizes - with kids at its heart, the children from the kids club act as the judges. • A range of services for babies and toddlers: including the Mini-Club for children under 3 as well as a dedicated childcare service. Many of these services are offered in collaboration with Chicco® – the leading global baby brand and yet another exclusive MSC Cruises partnership.